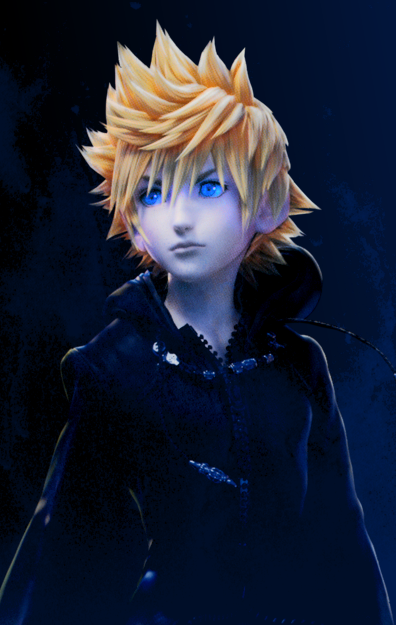 Roxas Edit from the KH1.5 Launch Event Poster. I was bored, did a thing. 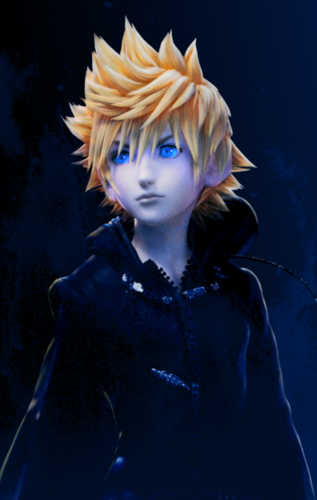 I do not own Roxas. Wallpaper and background images in the Kingdom Hearts club tagged: photo.